Why should I study Mandarin Chinese? 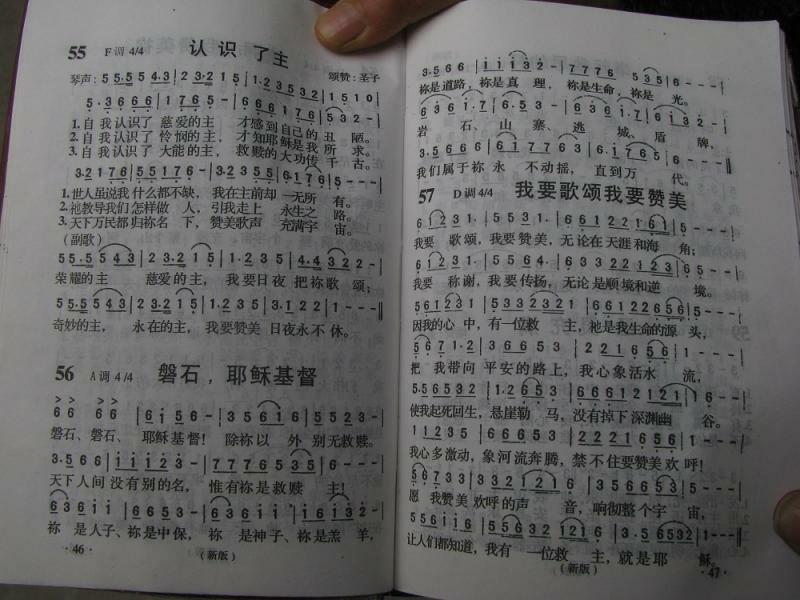 Let's face it: a lot of people speak Mandarin Chinese. While it is difficult to get an exact number, native speakers plus secondary speakers have been estimated to be around 1.12 billion people (see http://www2.ignatius.edu/faculty/turner/languages.htm﻿). Now also consider the amount of trade between China and the US. The average monthly exports from the US to China from January through May in 2014 was about 9.8 billion dollars and the average monthly imports from China to the US in the same time period was about 34.9 billion dollars (see https://www.census.gov/foreign-trade/balance/c5700.html﻿). If you are a business person, knowing Mandarin Chinese and Chinese culture can give you a competitive edge in a global market. If you are a student, knowing Mandarin Chinese and Chinese culture can simply help you understand a large part of the earth's population and give you a wider educational perspective. How do I contact Eau Claire Mandarin for services? Visit our Contact Us page and use our convenient form or see the details on the bottom of this web page. What kind of services does Eau Claire Mandarin Provide? You can see a full list of services on our Services page. I would like Eau Claire Mandarin services but I do not live in the Chippewa Valley. Can I still get services? Fortunately, Eau Claire Mandarin offers several long distance options for Chinese Mandarin services and instruction. Please visit the Contact Us page and let us know your needs in the "Comments" section of the form along with your contact information so that we can reach you. Does Eau Claire Mandarin provide services to schools? Yes. Arrangements for local private, public, and home schools as well as distance learning can be made by using the form on the Contact Us page. Are there any useful smart phone apps for helping me study Chinese? The Pleco app is really good and is available for Android and iOS. Pleco is an English/Chinese dictionary with built-in Hanzi input and many examples of words in the context of sentences. It has flashcards to help build up your vocabulary for the standard Chinese Proficiency Test﻿ (HSK). If you have Android, Google Pinyin is also really helpful as a Chinese (Pinyin/Hanzi) ﻿input method.